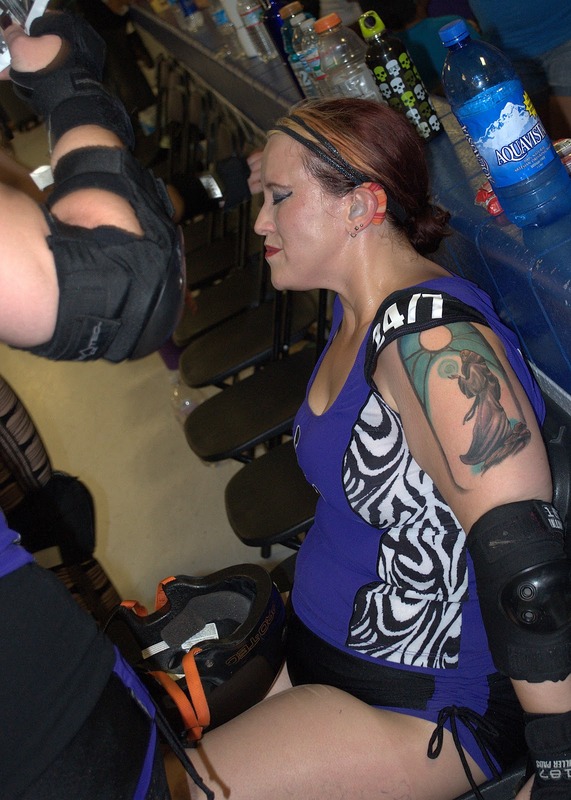 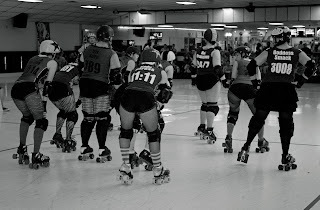 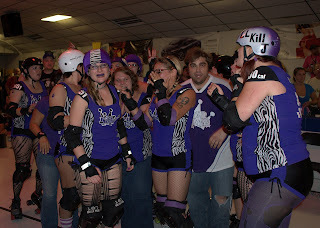 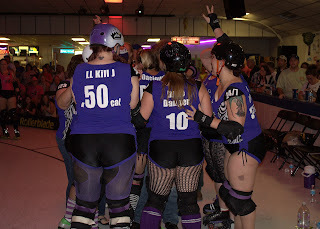 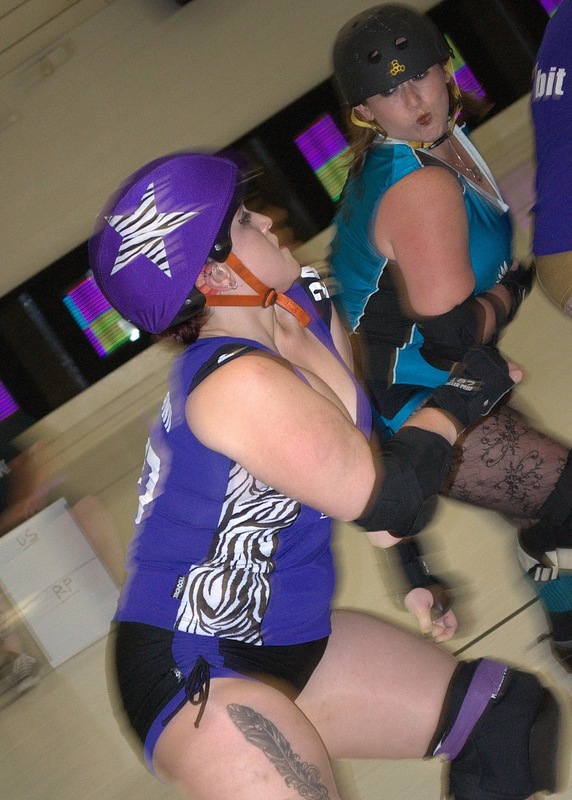 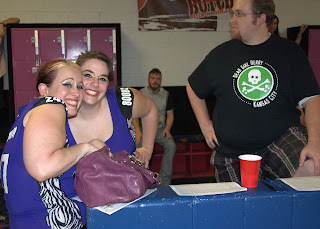 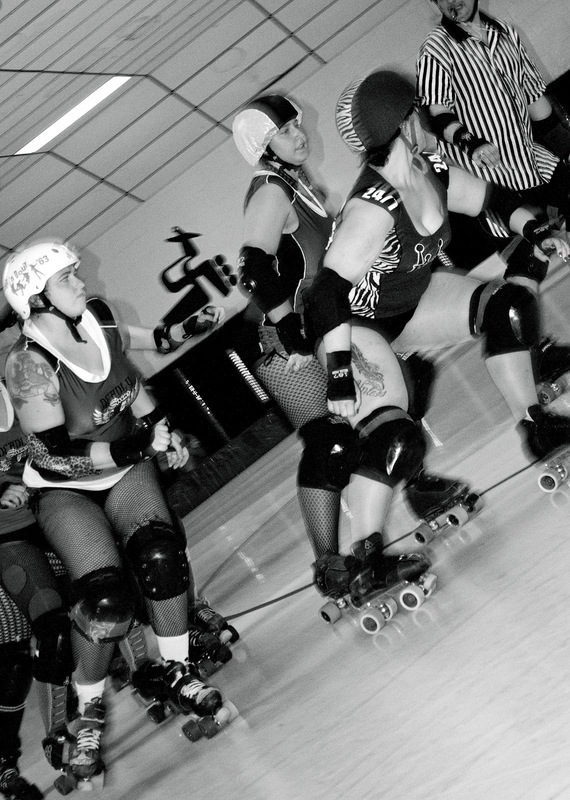 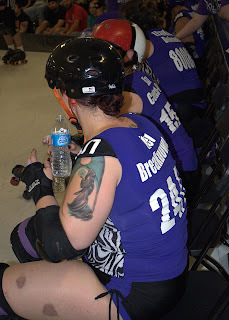 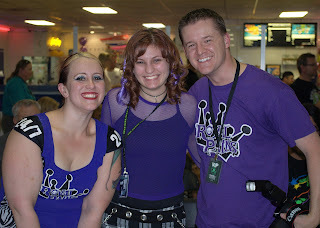 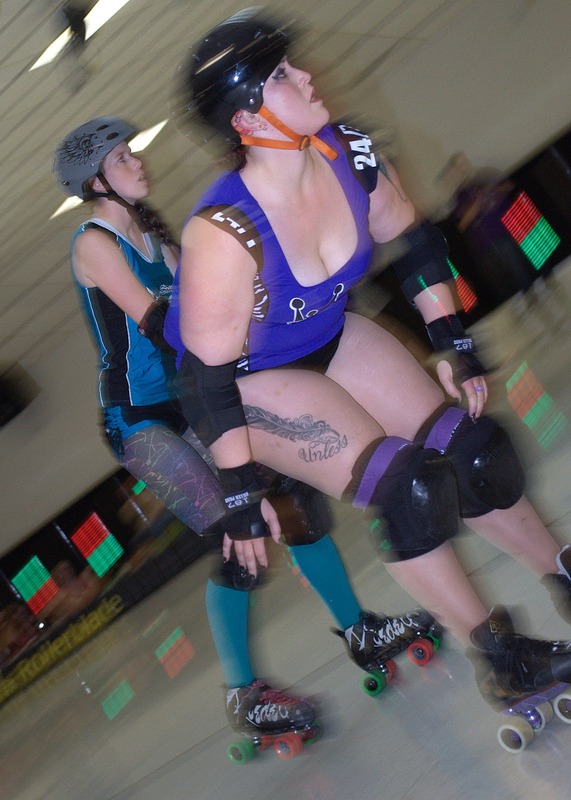 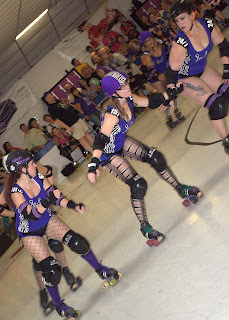 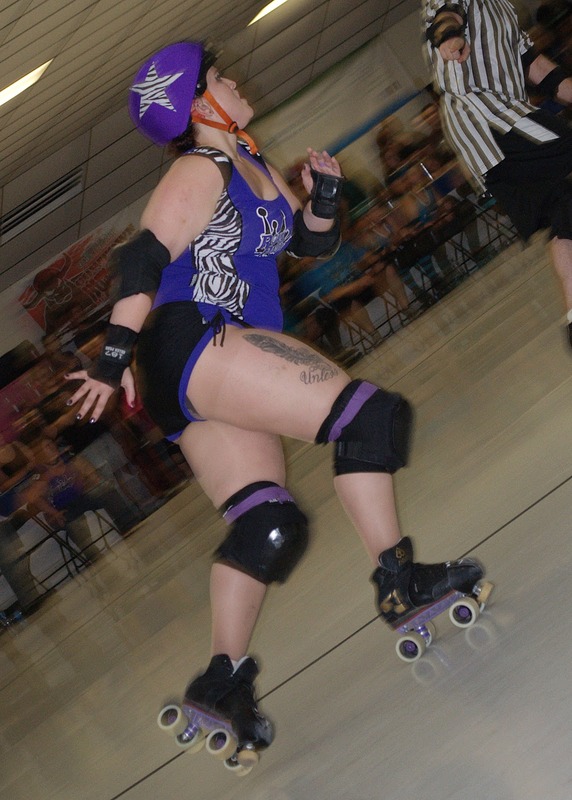 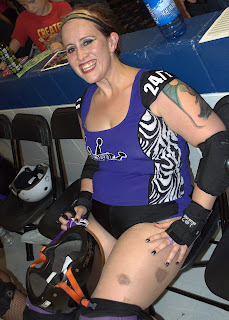 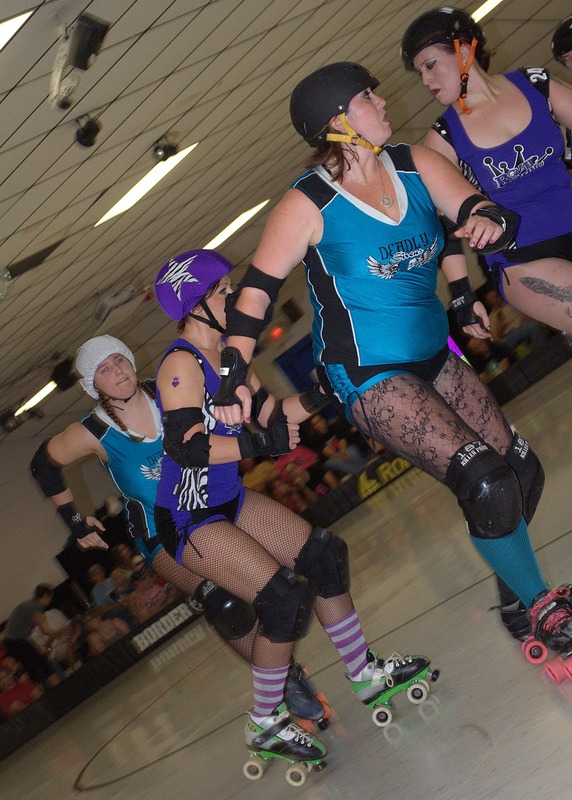 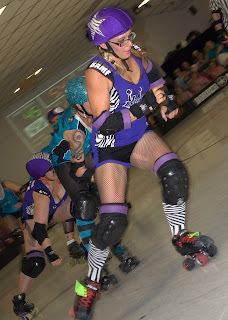 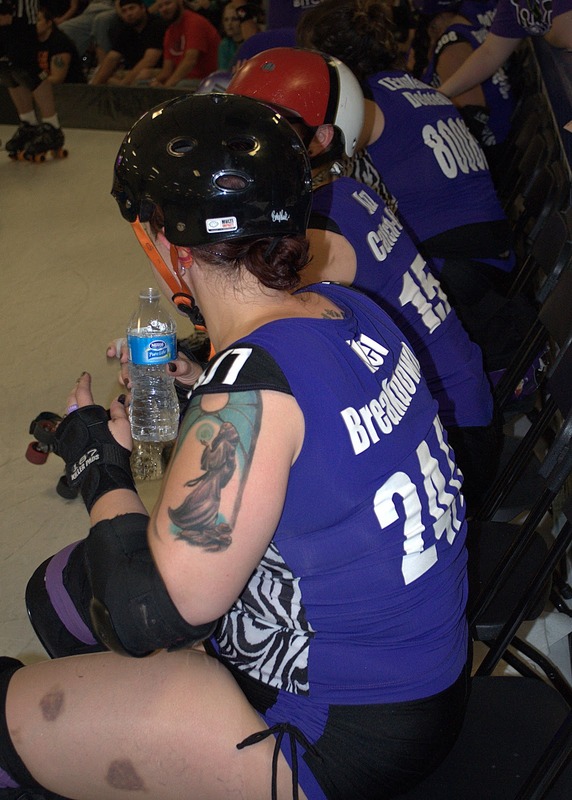 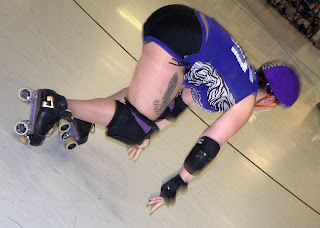 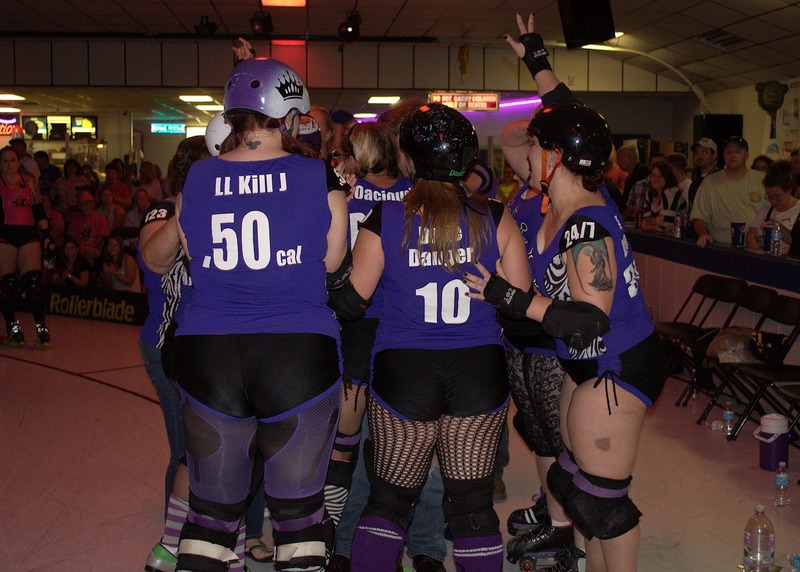 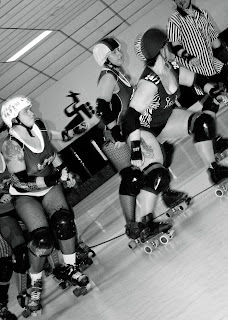 I'm happy and sad to post the last bout photos of the 2012 Dead Girl Derby season. 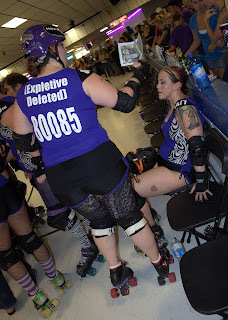 Thanks to Brandi Wilson of Firebranded Photography for all her hard work. 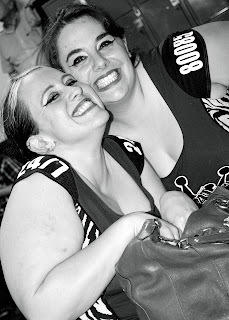 She's been a DGD photographer since 2010!